The Supreme Court said that its main concern is regarding the availability of sensitive and classified information concerning the national security in the public domain. 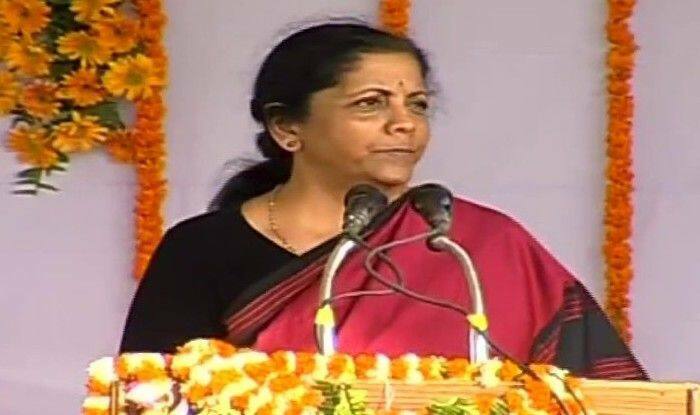 New Delhi: After the Supreme Court on Wednesday ruled out Centre’s objection claiming privilege over ‘stolen’ documents being used by petitioners to seek review in the Rafale matter, the Defence Ministry reiterated that petitioners were using documents with the sole intention of presenting a selective and incomplete picture of internal secret deliberations on a matter relating to national security and defence. Speaking on the Supreme Court allowing the admissibility of three ‘stolen’ documents in Rafale deal as evidence, the Defence Ministry argued that the documents presented by the petitioners revealing facts and records were distorted. In fact, they failed to bring out how the issues were addressed and resolved and the necessary approvals of the competent authorities taken. It further said that the Government had provided requisite information as desired by the apex court and also produced all records and files as required by Comptroller and Auditor General of India (CAG). It added that its main concern is regarding the availability of sensitive and classified information concerning the national security in the public domain. Earlier in the day, the Supreme Court dismissed Centre’s objection claiming privilege over ‘stolen’ documents used by petitioners to seek review of Rafale judgement. The ‘stolen’ classified documents can now be looked into and considered as evidence for a re-examination of top court’s December verdict. The top court not only dismissed the Centre’s objection but also allowed re-examining of the review petitions filed against its own December 14 judgement that refused to order probe in procuring 36 Rafale fighter jets. A bench headed by Chief Justice Rajan Gogoi said that it will fix a date for hearing review petitions on Rafale deal. The top court said that “as far as the question of hearing of review plea on Rafale judgement is concerned, it will give a detailed hearing later on”. “We dismiss the preliminary objection raised by Union of India questioning the maintainability of the review petition,” the bench comprising Sanjay Kishan Kaul and Justice K M Joseph said.